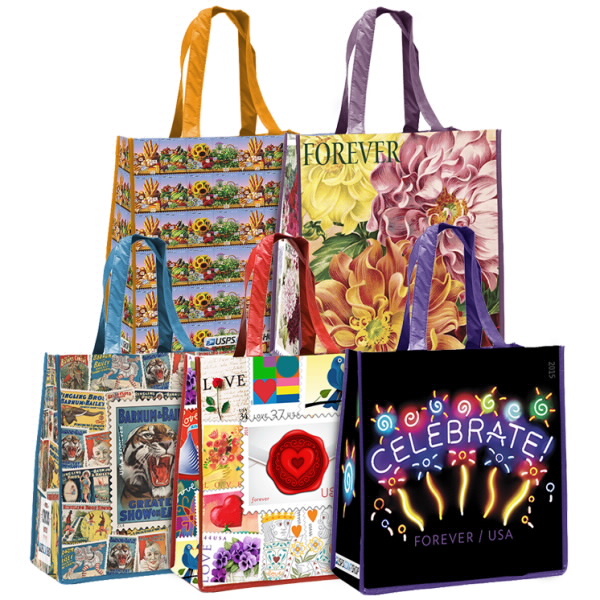 These USPS tote bags are made from 100% recycled PET. Wouldn’t they make the perfect market bag? This entry was posted in Saturday Market and tagged stamps, USPS, wearables, where to buy.